Lawn Crew provides lawn care services in Surrey. Each lawn is different, so we start by anaylsing your lawn to advise on the right lawn care plan for your lawn. 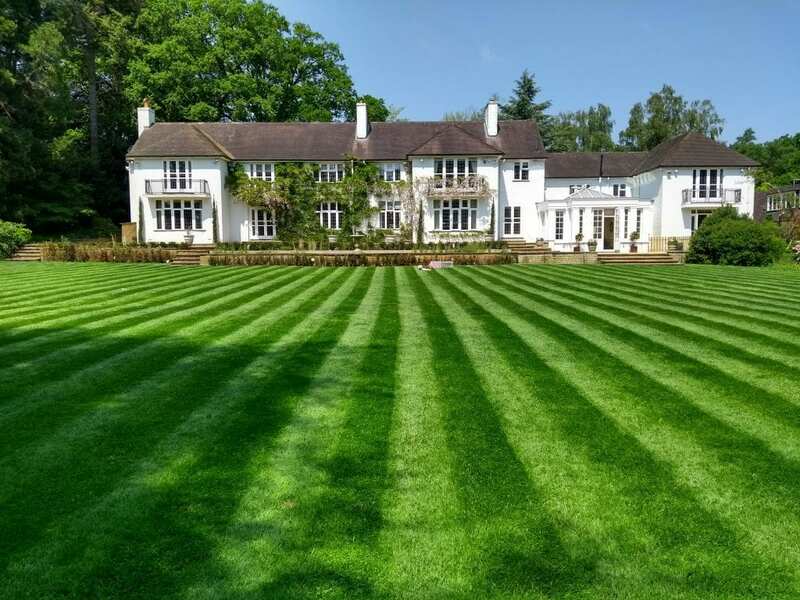 The area we cover for specialist lawn care services is approximately a 12 mile radius of Woking, Surrey. So if you require a service like the application of a professional lawn weed killer in Surrey please get in contact. The following is a list of towns and villages around Surrey that Lawn Crew has customers in or near by and we are very happy to provide our lawn care services to. If your town or village is not in the list but you are within our range, don’t worry, please get in contact and we can see if we can help.